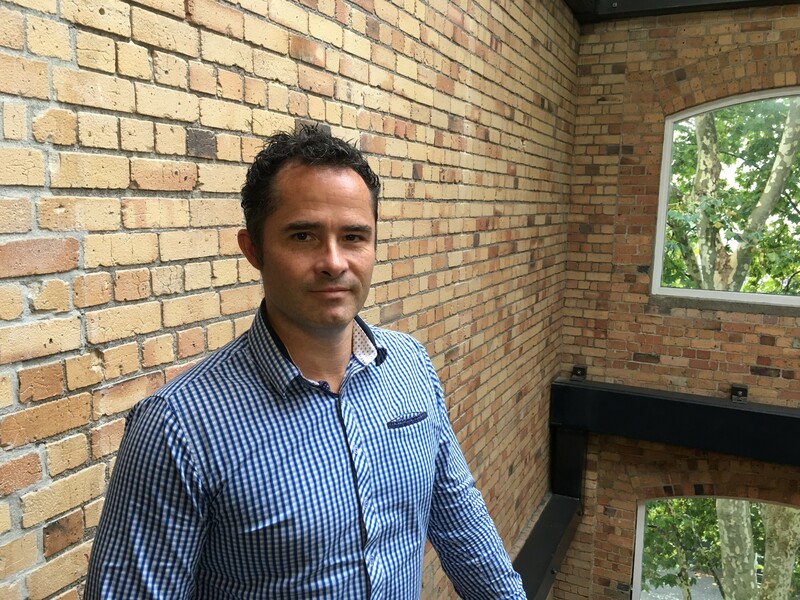 Nigel has just joined Mindfull’s Predictive Analytics team after 23 years of business experience, spanning finance, energy and IT. He has worked at IBM, Meridian Energy, and The National Bank. He’s passionate about business performance and the use of data to create actionable insights. As a born and bred South Islander, Nigel listens more than he talks, and when he does it’s in simple terms, stripped back to a business perspective, with minimal jargon. For now Nigel is working on predicting traffic congestion and working out how to avoid it. When he gets back on his property he can unwind by looking after the sheep or by riding his motorbike. If the traffic is really bad he can work out his frustration with a game of tennis, or some good old fashioned pest eradication.